Every year, Google unveils a new Android version. The new flavor this year is Android Pie, also known as Android 9. While it’ll take many months for Android 9 Pie to make its mark in the Android version distribution statistics, we expect devices to receive the Android 9 update faster than the devices last year received the Android 8.0 Oreo update (thanks to Project Treble). Now that Android 9 Pie is available in AOSP, it’s time to speculate what the next major Android version will be. 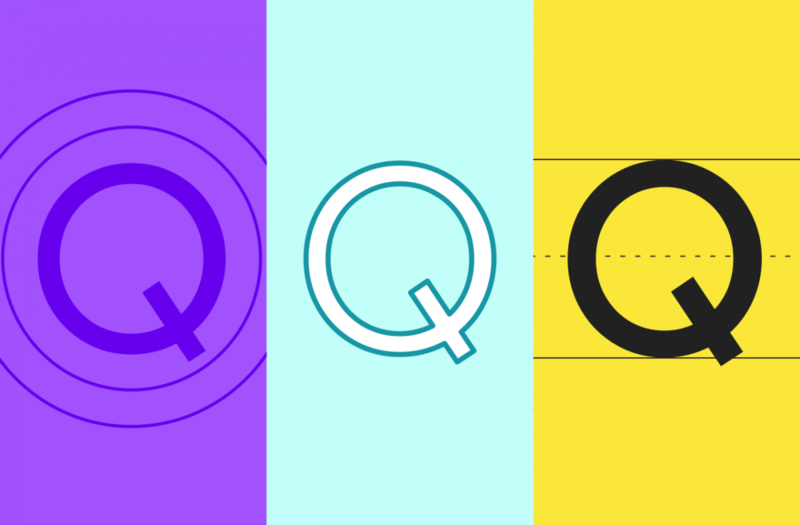 A recently updated Google document suggests that Android Q will be the next major Android version and not Android 9.1 Pie. The API Level identifies the version of the Android framework. For example, Android 8.0 Oreo is API Level 26, Android 8.1 Oreo is API Level 27, and Android 9 Pie is API Level 28. If Android Q will be API Level 29, then that suggests an Android Pie maintenance release (MR) won’t be the next major version of Android. It’s still possible, and highly likely, that we’ll see Android Pie MRs as Google has previously released MRs without bumping the API Level. When I spotted that work had begun on Android P last year, I speculated that Google would skip Android 8.1 Oreo. That obviously turned out to not be the case because I had failed to take into account the possibility that Google had already completed work on Android Oreo MR1 in their internal master branch. This time, however, there’s no need for me to speculate about what Android version API Level 29 will be: Google has basically confirmed it by merging commits not once but twice that link Android Q to API Level 29. If Android Q truly is API Level 29, then that means the APIs that developers will be working with should stay consistent for nearly a year until the Android Q Developer Previews start. That’s good news for developers since the updated Google Play Store requirements will require apps to target API Level 28 around August of next year. Keeping up with all the latest platform changes can be a challenge, but Google is starting to make that mandatory if you want your app to thrive on the Play Store. It’s good for consumers and the Android ecosystem to have up-to-date apps that use the latest platform features and abide by the latest platform battery and memory optimization restrictions. Once we pass the launch date of the Google Pixel 3, we’ll hopefully get confirmation about whether there’ll be an Android 9.1 Pie. Android 8.1 Oreo launched 2 months after the release of the Google Pixel 2 and Pixel 2 XL, but that Android version started to show up in teardowns of Google applications before their release. Perhaps the same will be true this year, though there’s no way to know until a few months’ time.